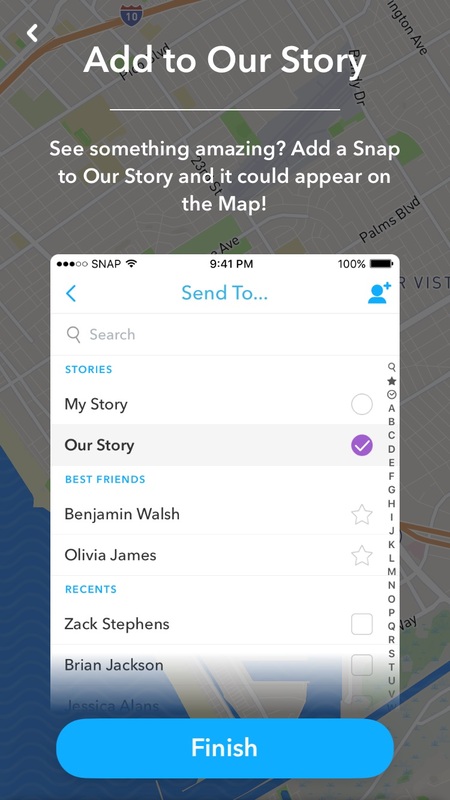 Snapchat added a location-sharing element with Wednesday’s introduction of the Snap Map. The Snap Map is driven by Actionmojis, a new type of Bitmoji, and Snapchat users who open their iOS or Android applications following Wednesday’s update will see an onboarding flow detailing how Snap Map works. Users who have updated their apps can pinch on the Snapchat camera to zoom out and access the Snap Map, which will only feature Snaps submitted to Our Story, and only for about 24 hours, although some may be searchable for longer. SnapchatSnapMapPinchToMap from SocialTimes on Vimeo. Snap Map includes a heat map-like feature to alert users when many Snaps are being taken and submitted to Our Story from a specific area, which would likely indicate that some sort of event was occurring in that area, and Snapchat said it is using “advanced machine learning techniques” to populate Snap Map. In addition to the heat map, Snap Map will also feature thumbnails that mark points of interest or major attractions where Snaps are regularly taken and submitted. SnapchatSnapMapViewSnaps from SocialTimes on Vimeo. 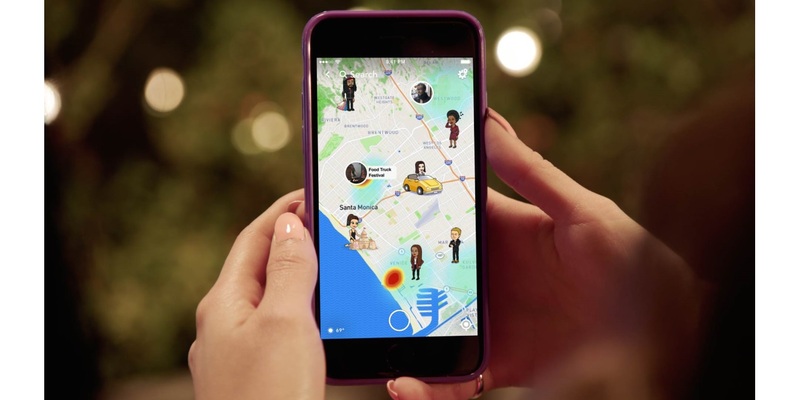 As for interacting with friends via Snap Map, location sharing with friends is optional and must be toggled on by users, as Snapchat said the feature is turned off by default. 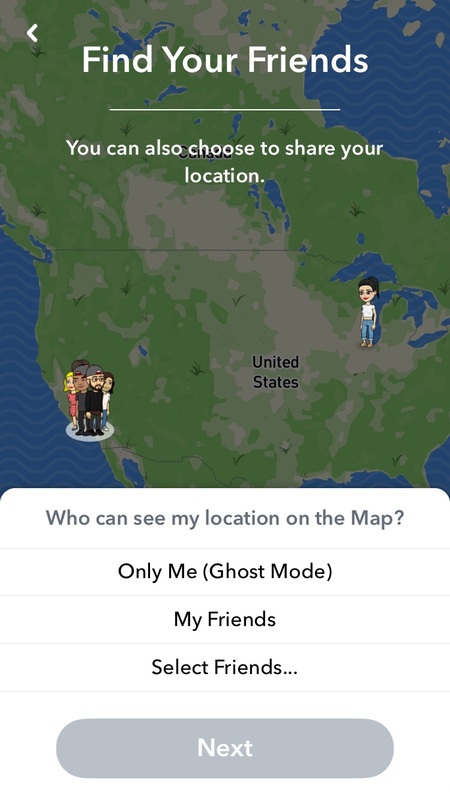 Users can choose between all Snapchat friends, select Snapchat friends or what the messaging app calls “Ghost Mode,” where their location is not available to any friends. SnapchatSnapMapLocationSharingSelection from SocialTimes on Vimeo. 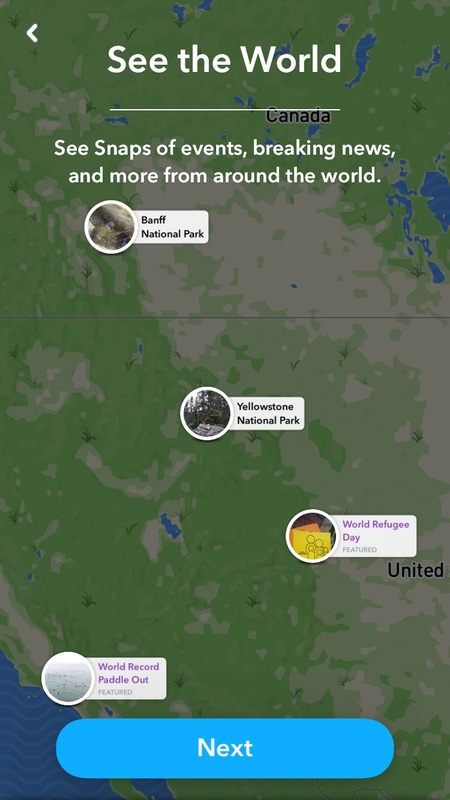 Users can update their locations on Snap Map via the settings gear on the map, and Actionmojis of friends who are sharing their locations will appear on the map. Tapping those Actionmojis allows users to initiate chats or Snaps, and group chats can be enabled if multiple friends’ Actionmojis appear on Snap Map. SnapchatSnapMapChatWithFriend from SocialTimes on Vimeo. Snapchat said it will create Actionmojis based on elements such as location, time of day or speed of travel, offering as examples Actionmojis portraying users at the beach or at the airport. Actionmojis will only appear on the map when users have Snapchat open, and if they have not accessed their app in while, they will disappear from Snap Map entirely. In a lot of ways, we’re taking what a map is and turning it upside down. This map isn’t about where am I: It’s about where are my friends and what are they up to? It’s not about figuring out how to get to your destination, but about discovering where you want to go. 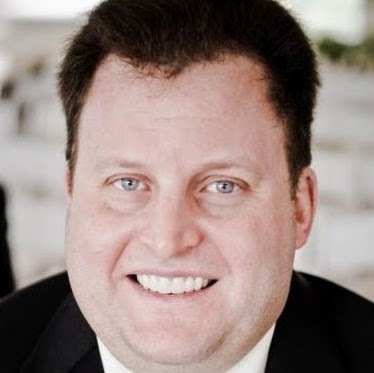 Interestingly, one of the habits we’ve seen with our users is that they’ll take a snap where they are, put on the geofilter and post it to their story with a caption like, “Hit me up.” They’re basically saying, “Come hang out with me here.” Then, when they leave, there they’ll delete that from their story. It gives you more context on what your friend is up to. If I see a friend is at the Forum, I don’t just see she’s there. I see she’s there and The Weeknd is performing. It triggers conversations that you wouldn’t otherwise have had. There’s definitely the aspect of where are my friends and what’s happening around them, but then there’s a greater aspect of what’s happening globally. There’s something really powerful about seeing the diversity, but also the similarity of Snaps around the world.